Second sister of four, Hannah was a prodigious young talent. In her very first outing for the club at a Gwent league cross country Hannah was unsure of the course and how to run the race so followed the leader all the way round to finish 2nd. Having that experience under her belt Hannah won the remaining four Gwent League races. Hannah continued to impress on the track, achieving excellent standards. 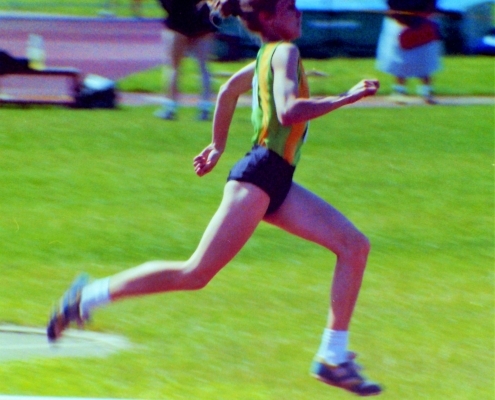 In 1990 Hannah topped the U13 800m UK Rankings. 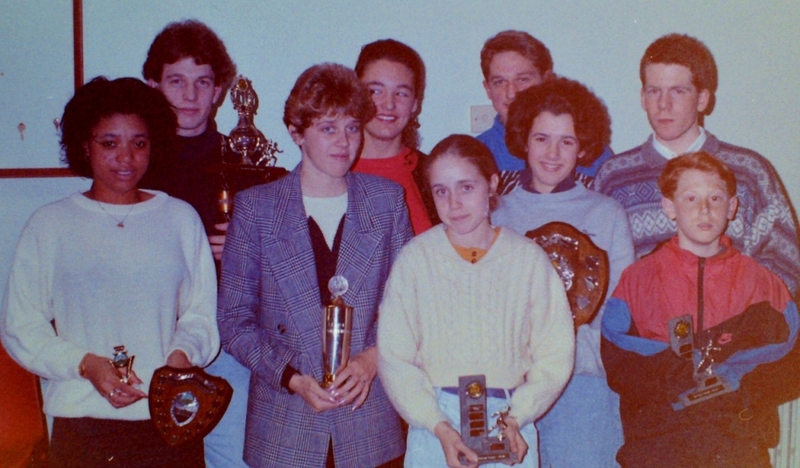 In the same year she also gained selection for England after winning the Midland Championships, where she finished second. 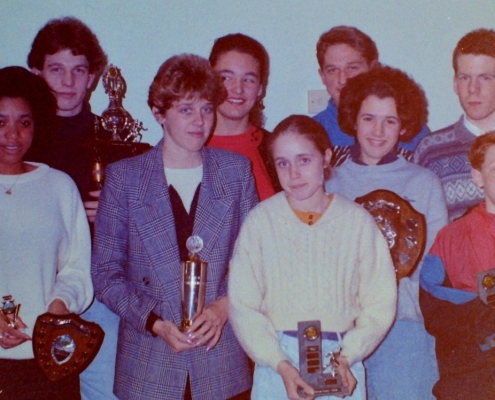 Moving to Westbury Harriers, Hannah received coaching from a number of sources and won the English Schools Junior Girls 800m in 1992. Injury soon followed and curtailed progress of what should have been a notable Senior career. 1500M F13 5m16.0s 01/01/1990 ? 1500M F15 4m42.9s 01/01/1991 ? 800M F13 2m27.0s 01/01/1990 ? 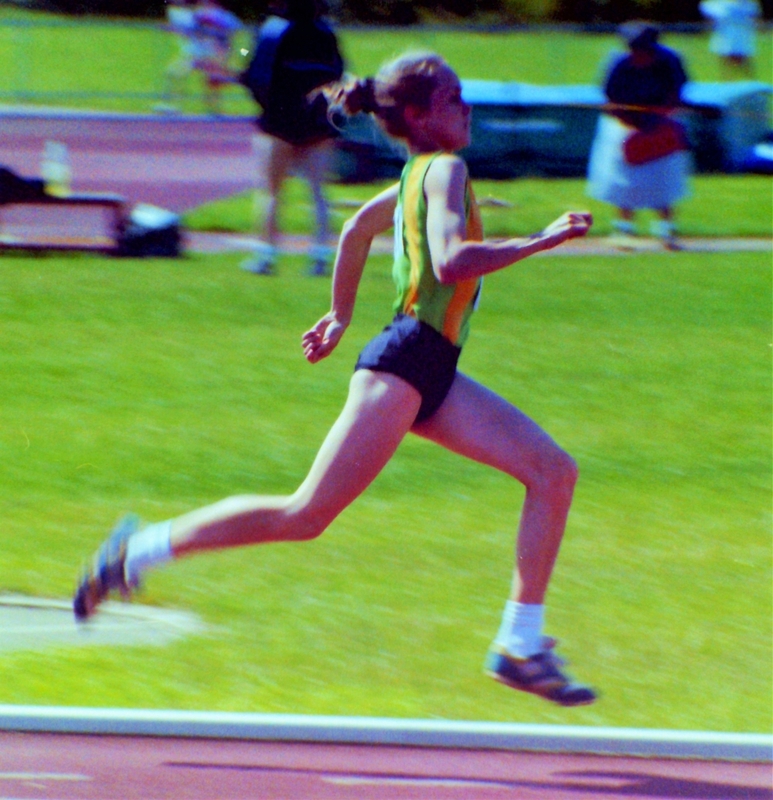 800M F15 2m13.9s 21/07/1991 Stoke, Northwood Stad.